Till now, we have met a wide variety of wedding invitation cards like printed wedding cards, digital wedding cards, WhatsApp invitation, and so on. But we have not seen such a wedding card, which we can plant and it will be a plant. But this MLA has done it. An MLA from Kerala, V Abdurahiman set a unique example on saving the environment and paper, he came up with a novel idea of designing an invitation card for his daughter's wedding reception. He created an eco-friendly wedding card, which will stay with you forever. 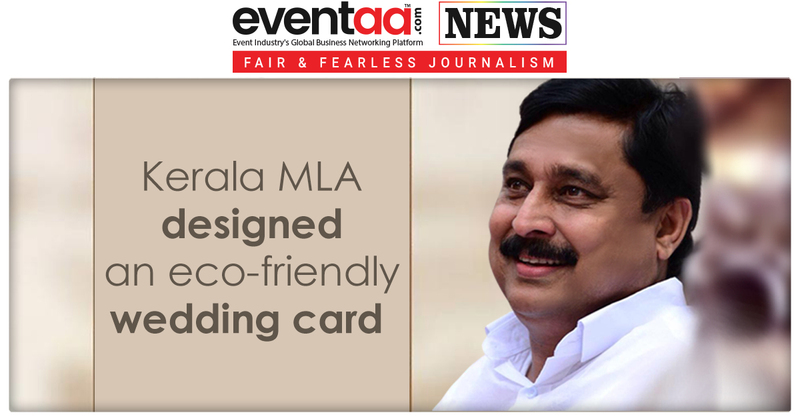 V Abdurahiman, an LDF-affiliated Independent MLA from Tanur constituency designed a 100 percent recyclable wedding card. 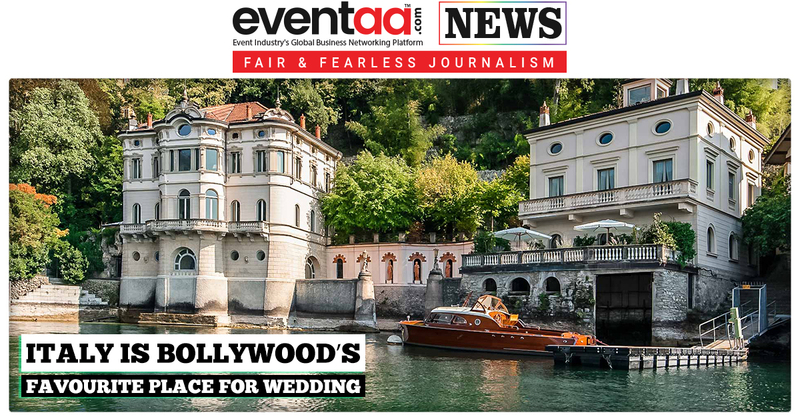 He thought to send an eco-friendly message to the guests who would come for his daughter Rizwana's wedding. So he got the invitation card printed on handmade recycled paper embedded with a mix of flower and herb seeds. By doing this, he has set an example of 'save the environment, plant trees'. 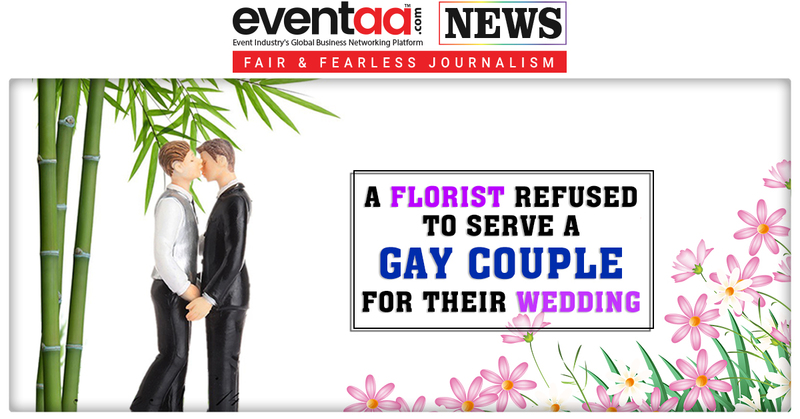 While talking to a media house, MLA said, "Wedding cards are given out with a lot of love and affection. But people usually burn or dump these cards somewhere. We all do. But these cards are coated with several varieties of flower and vegetable seeds. It could be brinjal, ladies finger, tomato or even a marigold flower seed." He added, "I am sure people would not throw out these cards. Even if they can't plant it themselves, they can always give it to a friend." Talking about cards, MLA said that though these cards take time to be printed, they are also economical, save the environment, and provide livelihood to many people.